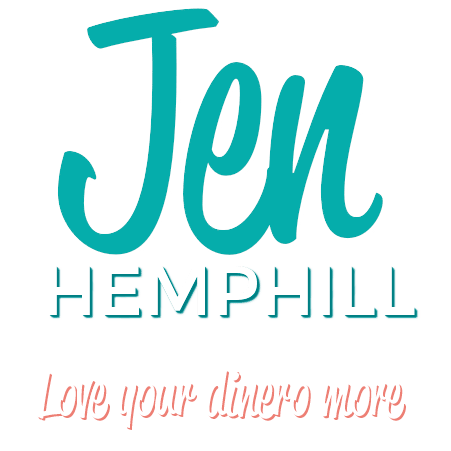 Saving money is perceived as a good action. 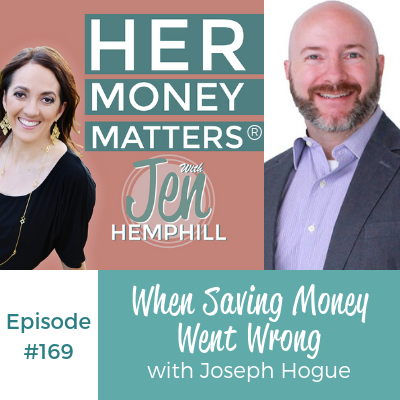 We constantly hear that we need to save money all the time and our guest Joseph Hogue did this, so how did he find himself getting set back? He will share this and more. Spoiler alert, I have found myself in this exact position and I have a good feeling you have too. 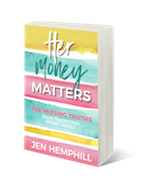 The post, When Saving Money Went Wrong with Joseph Hogue | HMM 169 appeared first on the Her Money Matters Podcast.